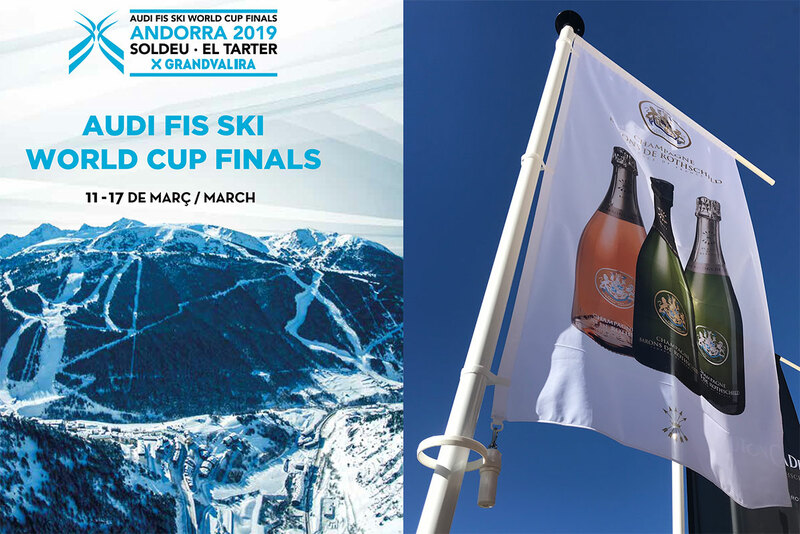 For the first time in its history, the Principality of Andorra organized the final of the Alpine Ski World Cup on the slopes of Soldeu in front of the Hermitage hotel group ******. 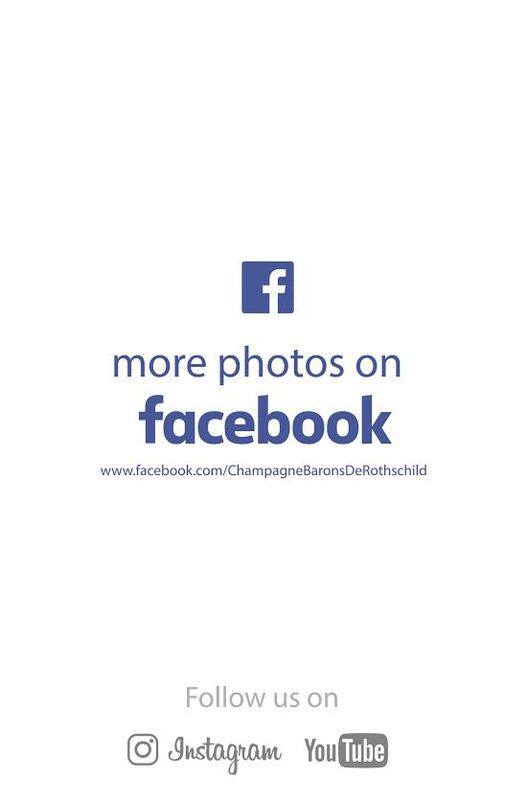 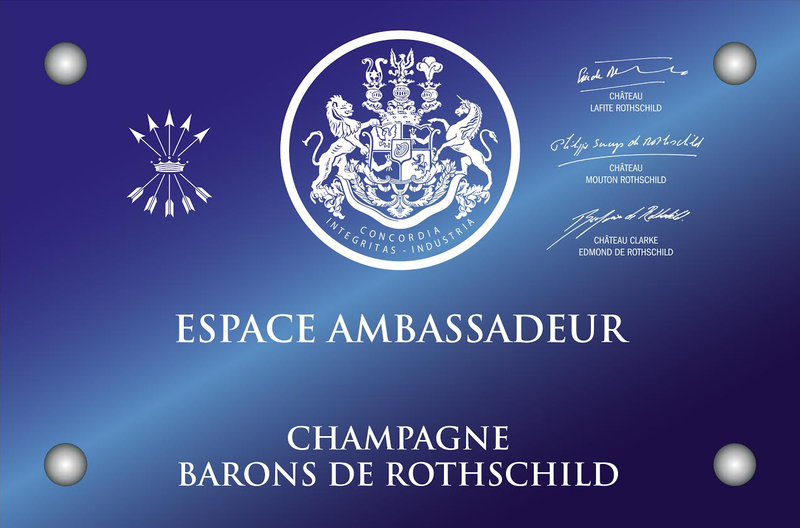 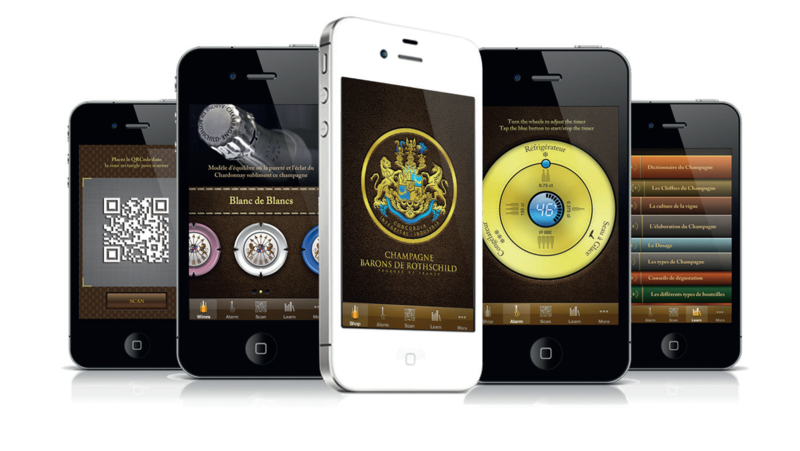 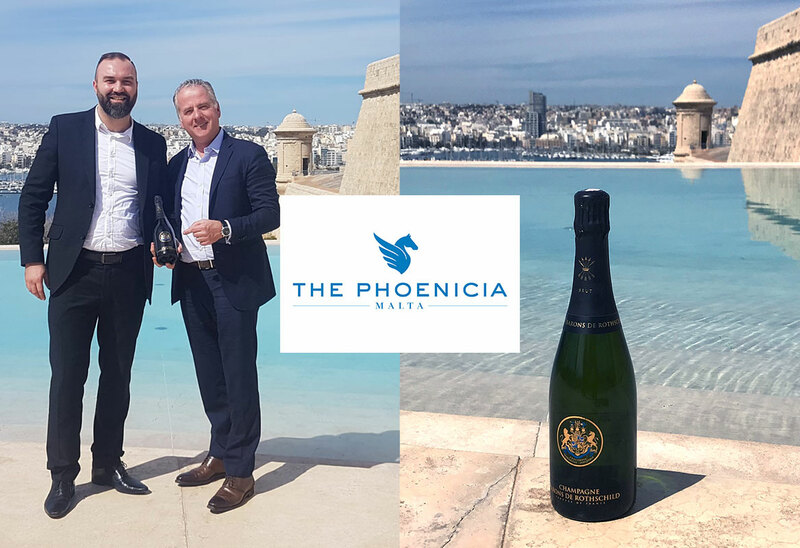 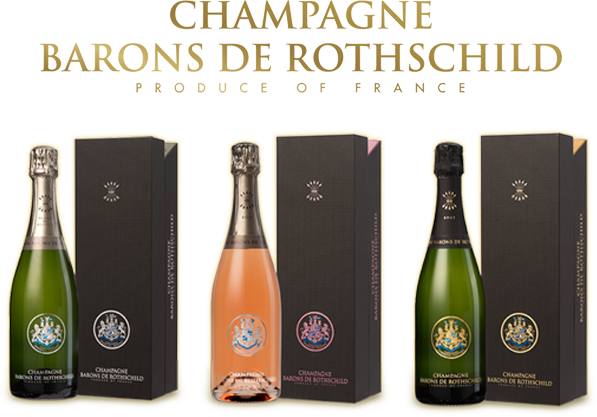 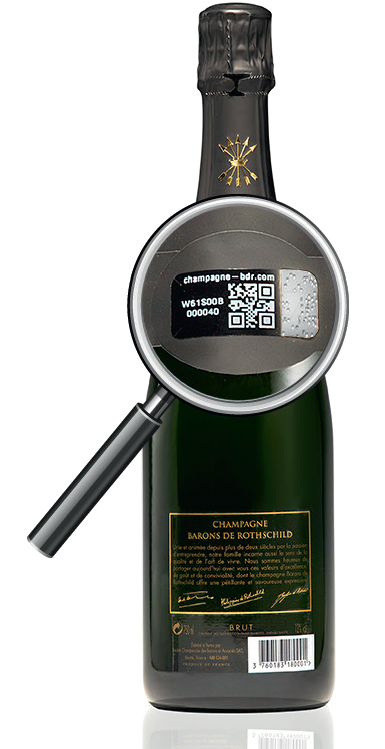 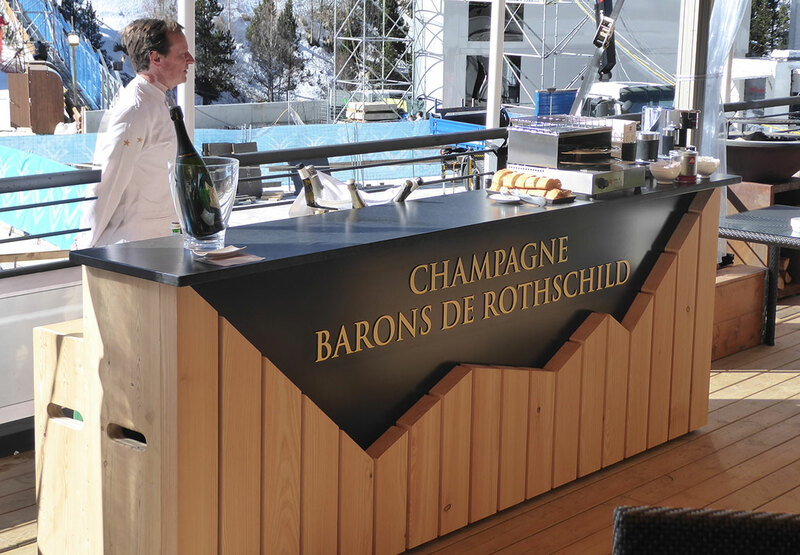 Fantastic opportunity for the Barons de Rothschild Champagne, a partner since the very first beginnings of this palace, to be at the first rows on the terraces and in the restaurants of the hotel to present its champagnes. 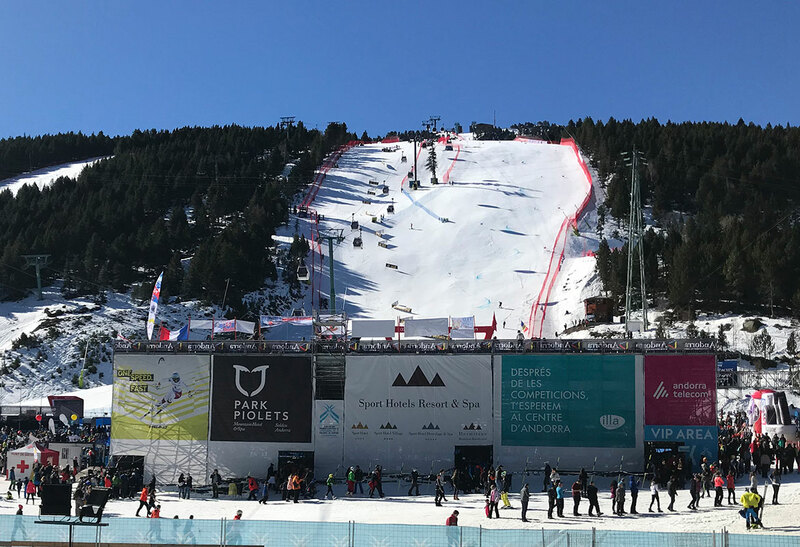 Positive impulse for the France team that sees Alexis Pinturault on the Giant Slalom win the World Cup final! 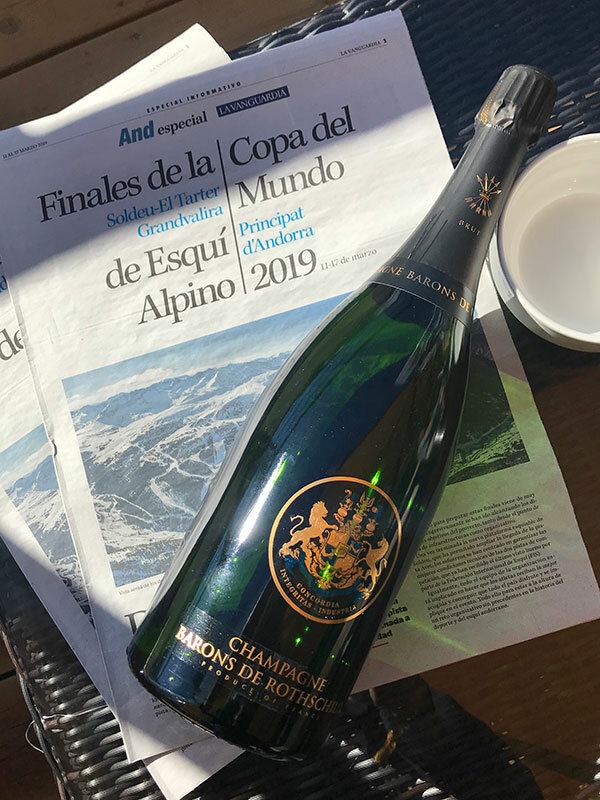 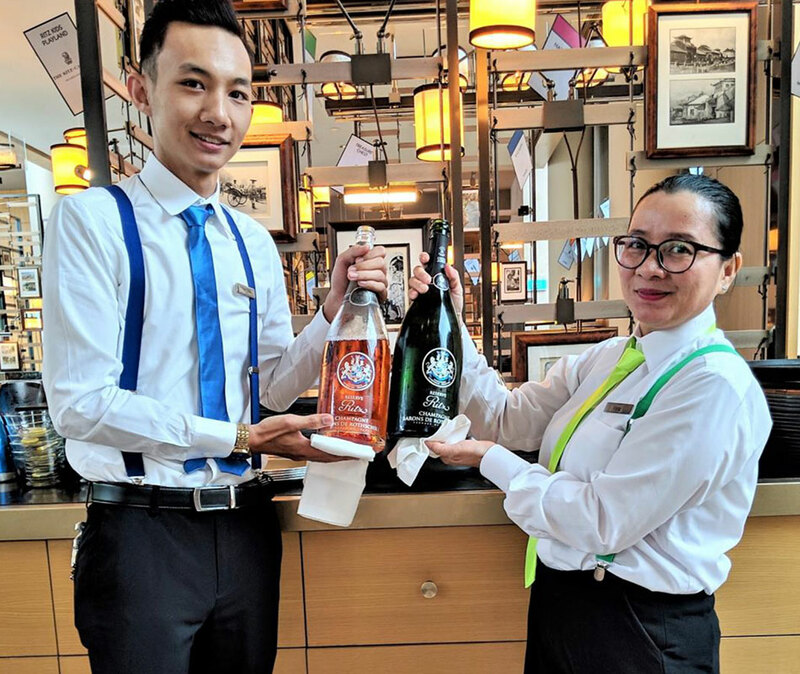 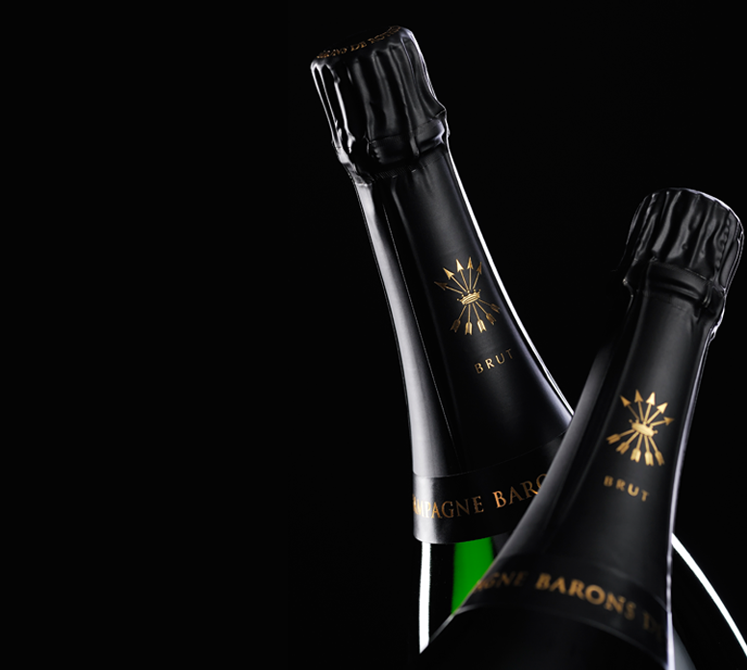 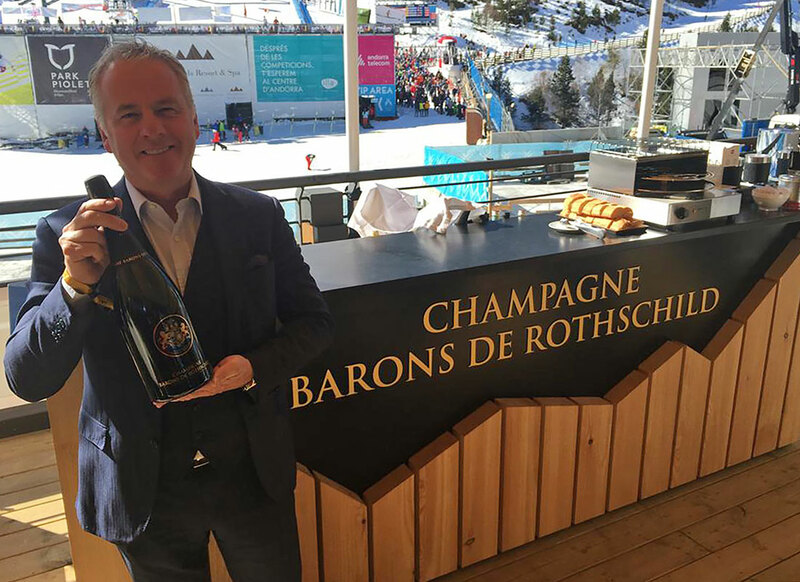 Enthusiastic guests from the Hermitage and Bomar House (exclusive partner of the Barons de Rothschild), were able to celebrate this unforgettable competition with champagne with five arrows.